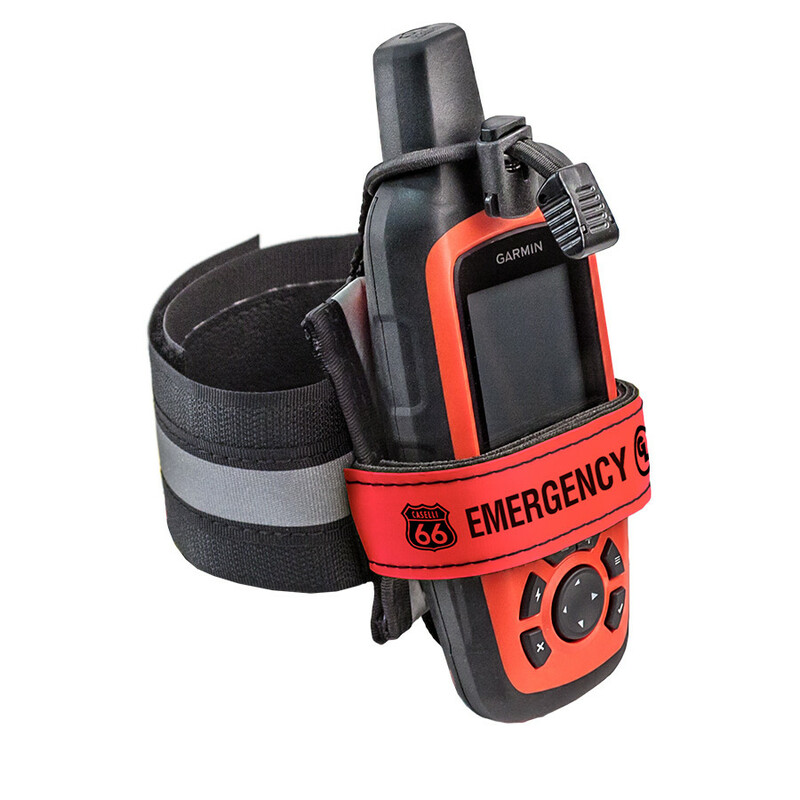 Tracker Packer Garmin inReach or SPOT Gen3 Combo: Purchase GL’s Tracker Packer ruggedized holster and a GPS emergency beacon device at the same time and save! 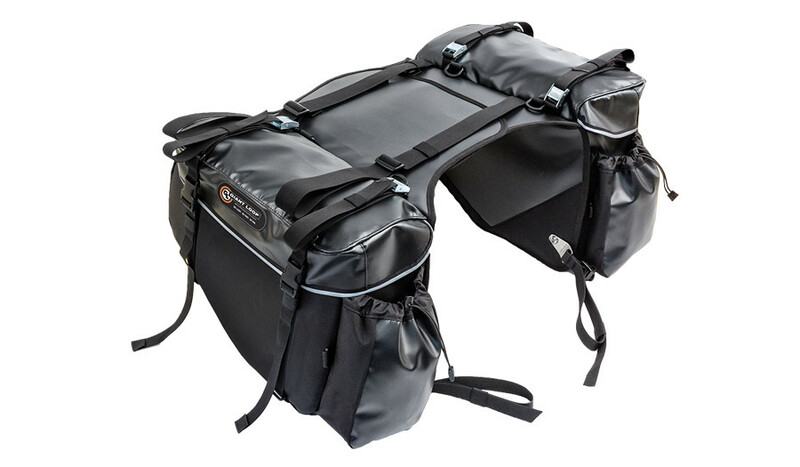 Just looking for a Tracker Packer? 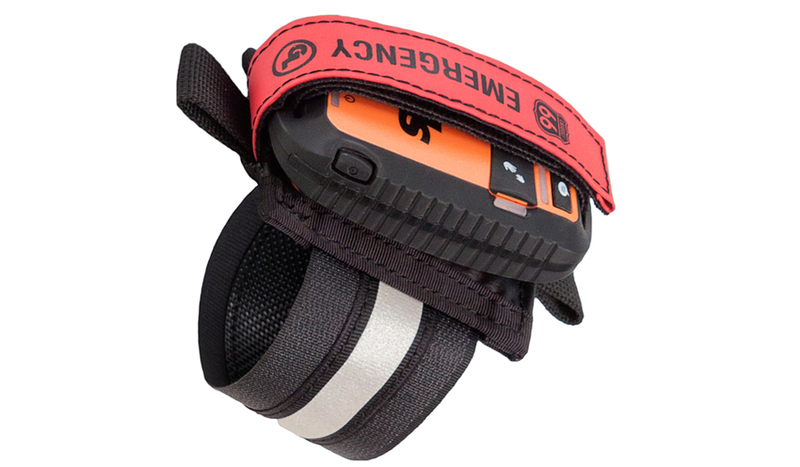 Check out the Tracker Packer for SPOT Gen3, DeLorme inReach and Garmin inReach. 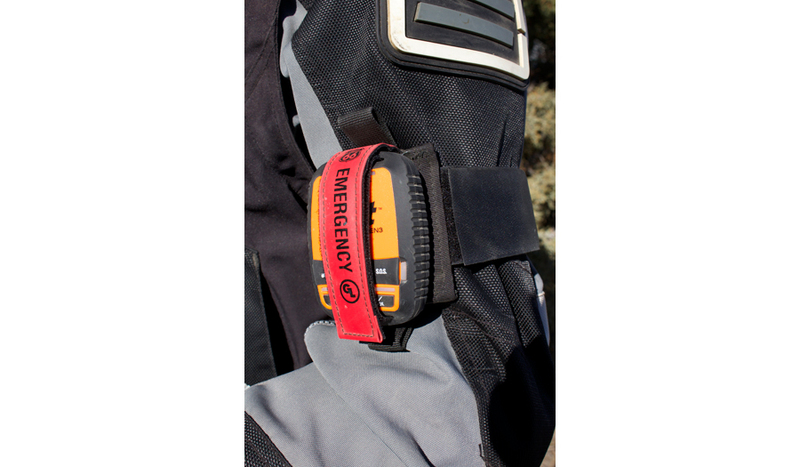 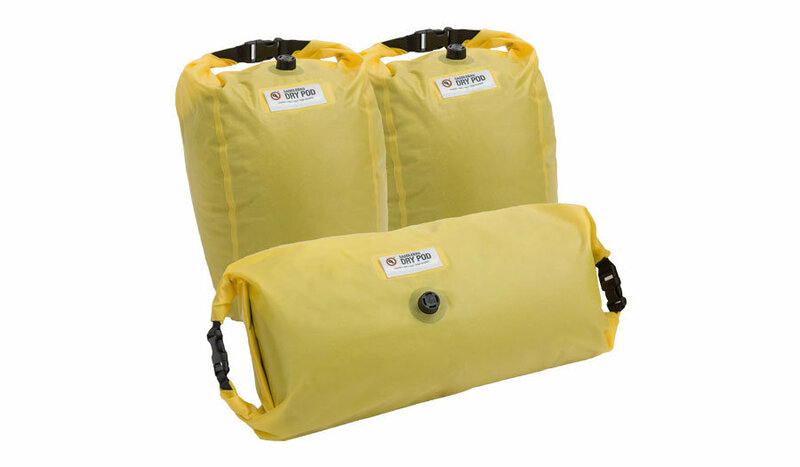 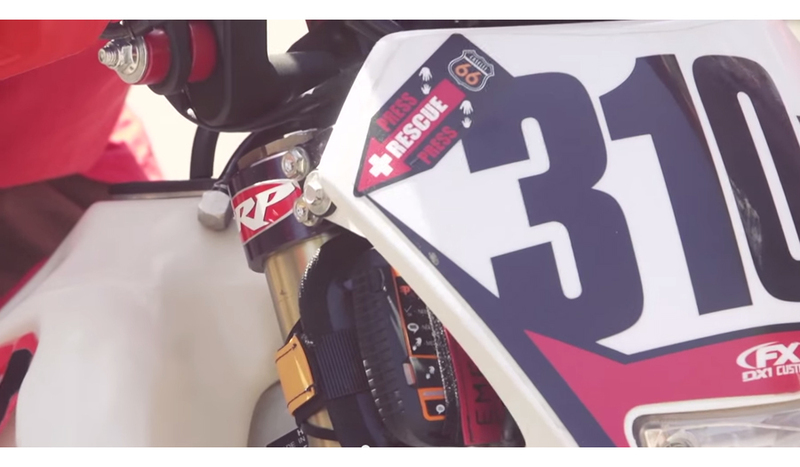 Stay safer in the backcountry during all your outdoor adventures — motorcycling, snowmobiling, snow biking, backpacking, climbing, mountain biking, boating — with help the push of a button away. 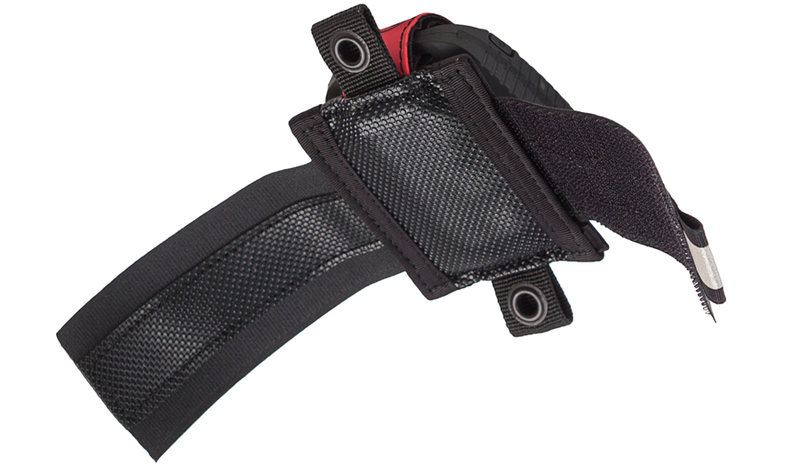 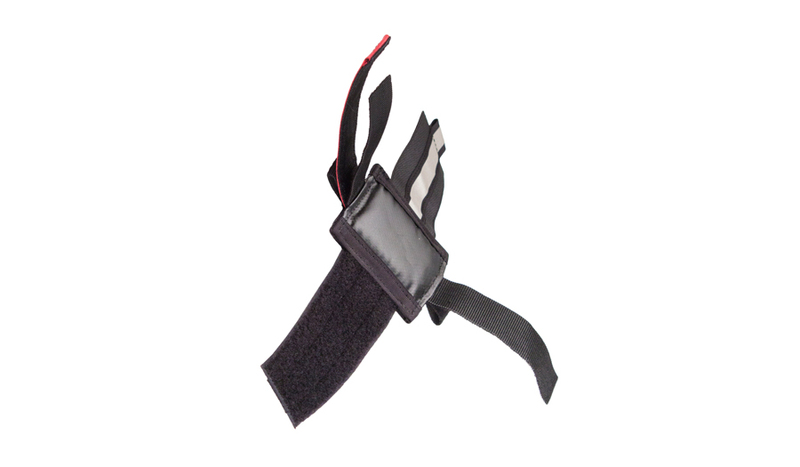 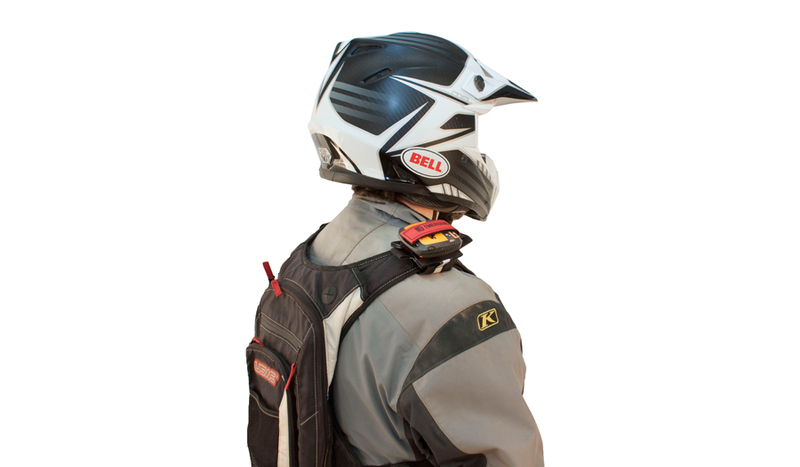 The super rugged and secure Tracker Packer holster and mount firmly attaches the SPOT Gen3, DeLorme inReach, Garmin inReach Explorer or Garmin inReach SE device to your pack’s shoulder strap, your upper arm, handlebars, fork tube, or many other locations. 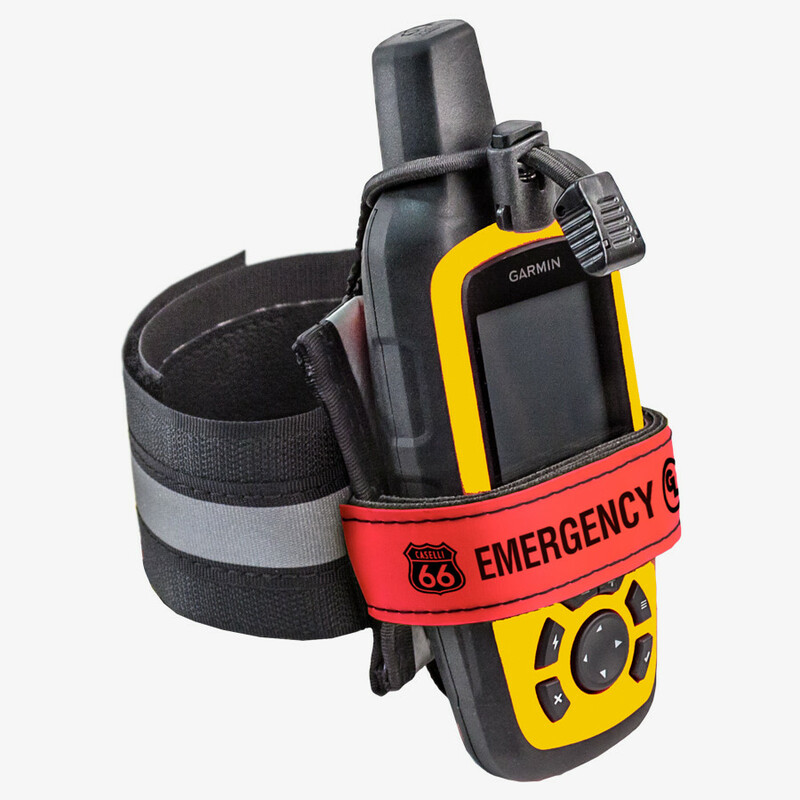 The Garmin inReach Explorer and Garmin inReach SE devices allow you to send and receive messages, trigger an interactive SOS, and track and share your trip anywhere in the world. 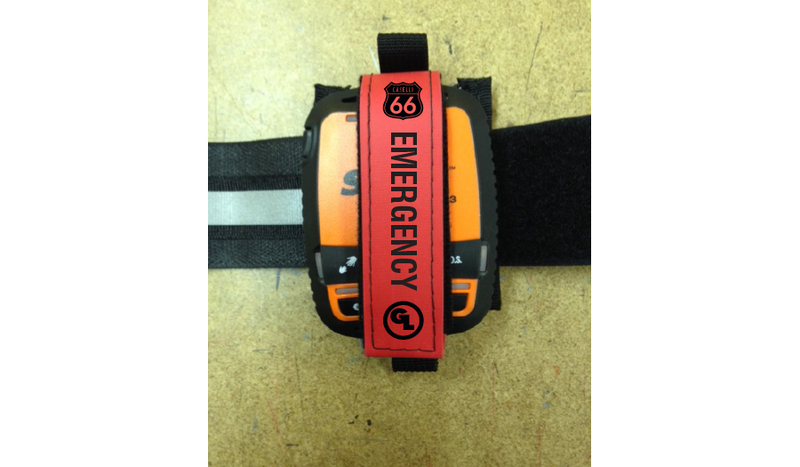 NOTE: Wearing the Tracker Packer for Garmin inReach on your body is the best safety practice. 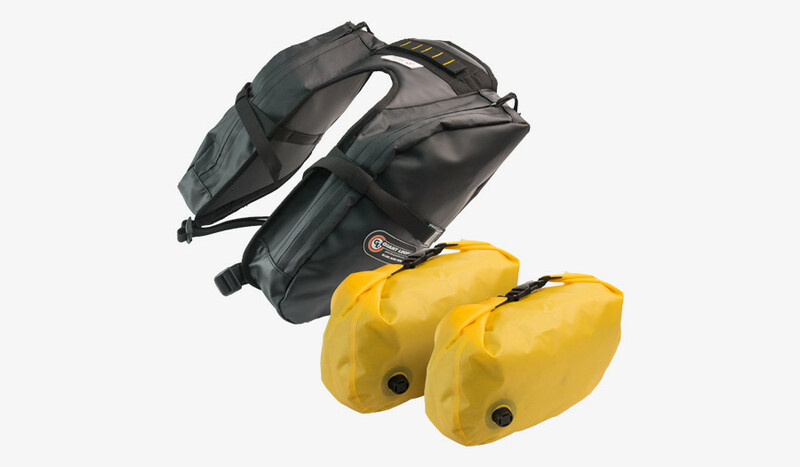 Available separately or packaged as a combo with the SPOT Gen3, Garmin inReach Explorer or Garmin inReach SE, this simple system represents peace of mind for you and the people who care about you! 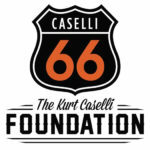 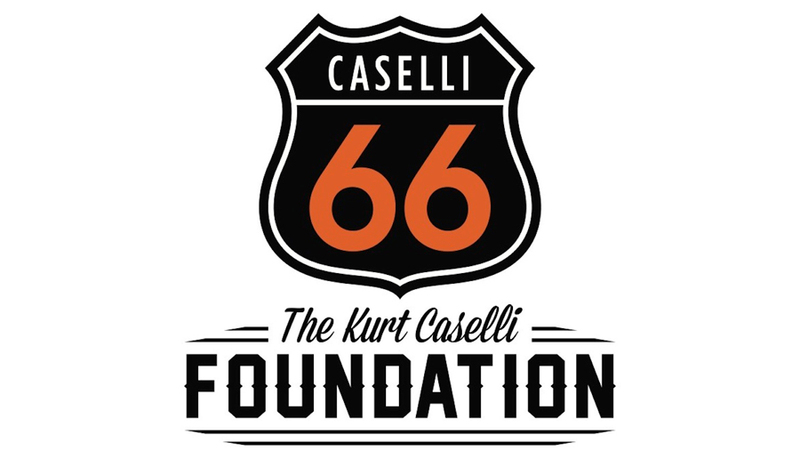 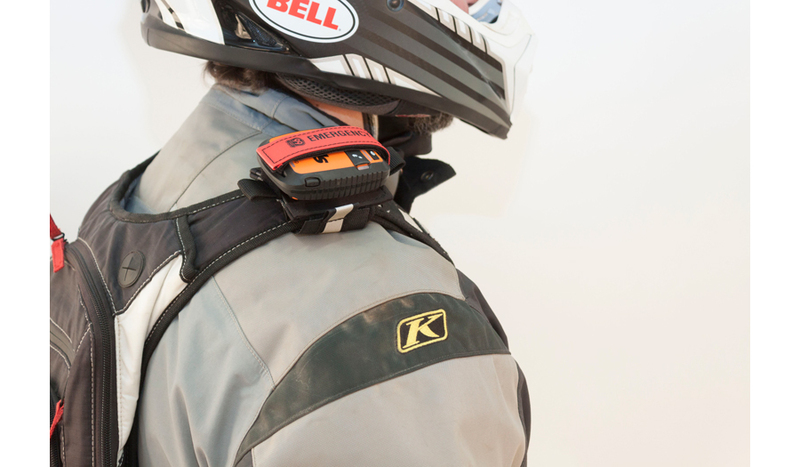 Giant Loop donates a portion of all sales of the Tracker Packer for Garmin inReach to the KURT CASELLI FOUNDATION! 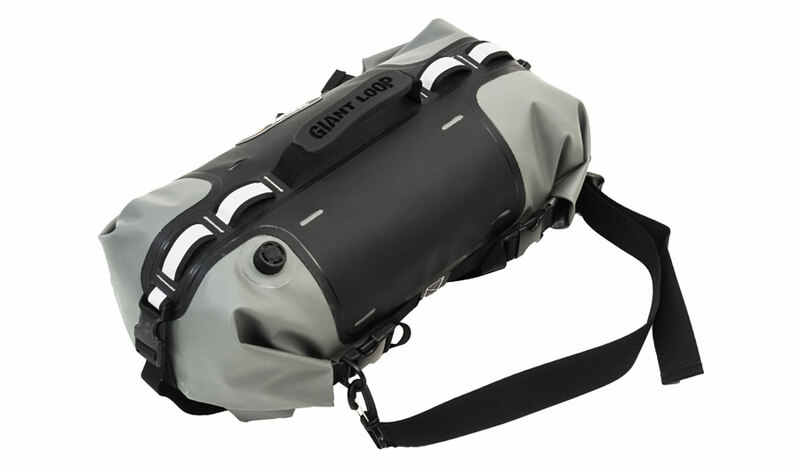 Tracker Packer is compatible with the SPOT Gen3, Garmin inReach Explorer, Garmin inReach SE and DeLorme inReach Explore and SE devices only.